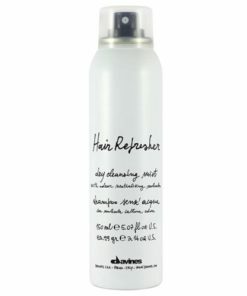 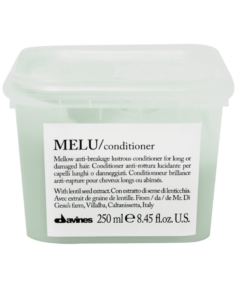 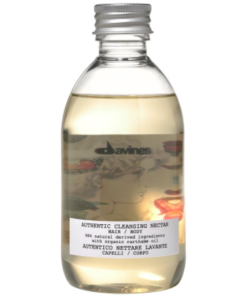 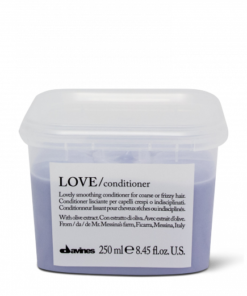 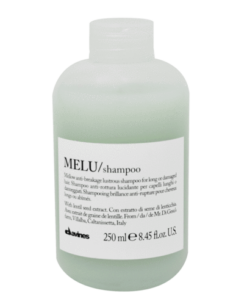 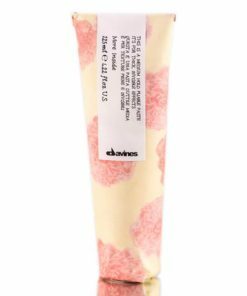 The Davines Oi Shampoo is for all hair types. 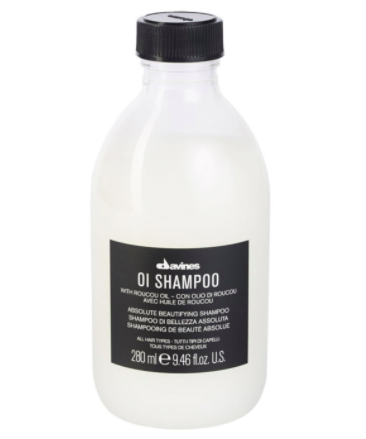 Milky-smooth OI Shampoo infused with nourishing Roucou Oil is the perfect daily shampoo to maintain soft, shiny and voluminous hair. 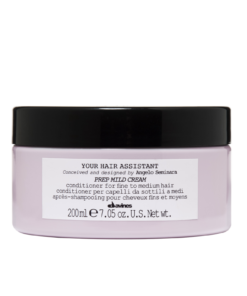 Winner of Refinery 29’s 2015 Beauty Innovator Awards for Go-To Shampoo.